Everything The O.C. : The O.C. 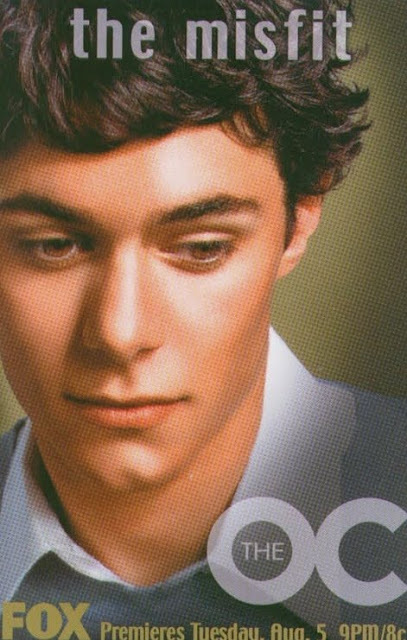 Fanfiction: The O.C. Pokemon Go?! 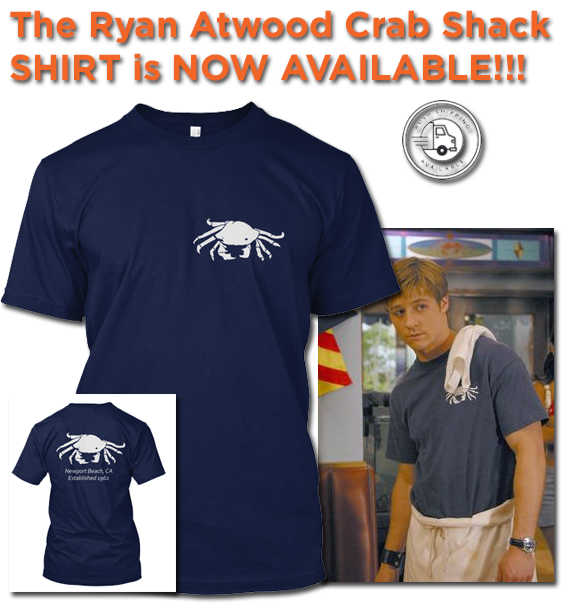 Ryan and Sandy are in the kitchen. Ryan stands close enough to the backdoor so his phone's GPS thinks he's outside to catch Pokemon. 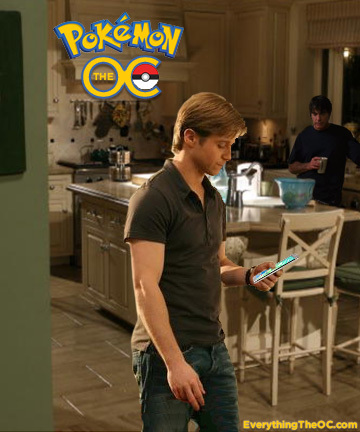 Ryan has been on his phone non-stop since Pokemon Go came out. Sandy is it a bit worried about Ryan's new obsession but realizes it is summer vacation. Sandy's thinking of a way he may be able to relate to Ryan's new addiction..
Sandy: Hey Ryan you may not believe this but I was quite the pong champ in my day. Sandy: Yeah for a while there I went a few days without showering, I was hooked. Ryan gives a mildly amused expression to Sandy and looks back down at his game..
Ryan: So hey will you drive me to Chino later? Sandy: Oh why of course but I may ask why you want to go to Chino? Is your mom in trouble? Ryan: No, I just figure with the lack of smart phones in the Chino area due to the high poverty rate, I could potentially catch a whole lot more Pokemon than here in Newport. Sandy: I don't quite get what you mean but anything to get out of the house..I'll grab my keys..Lets go get some Poke-man! 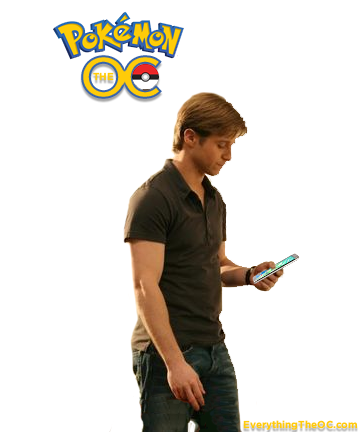 Feel free to make your own Ryan Pokemon Go mashups using the image below. Just put any background you want and post it!